By Neale Bayly. Photos by Tom Riles and Brian J Nelson. I was talking talking with a corporate executive the other day and his short statement caught me by surprise. As someone who no longer rides a motorcycle, he looked at me, shook his head, and hurried off to the next thing important people do. Leaving me lost for words, a situation that doesn’t happen often, I also felt a tad awkward. 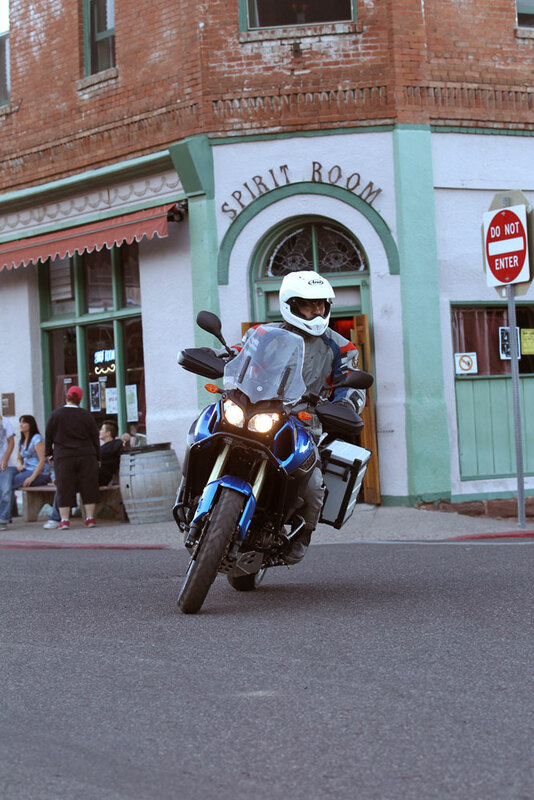 Perhaps talking about riding the new Yamaha Super Tenere out in the amazing countryside around Sedona, Arizona, wasn’t such a good idea? Especially when it has to rate as one of the single best motorcycle rides I have taken. 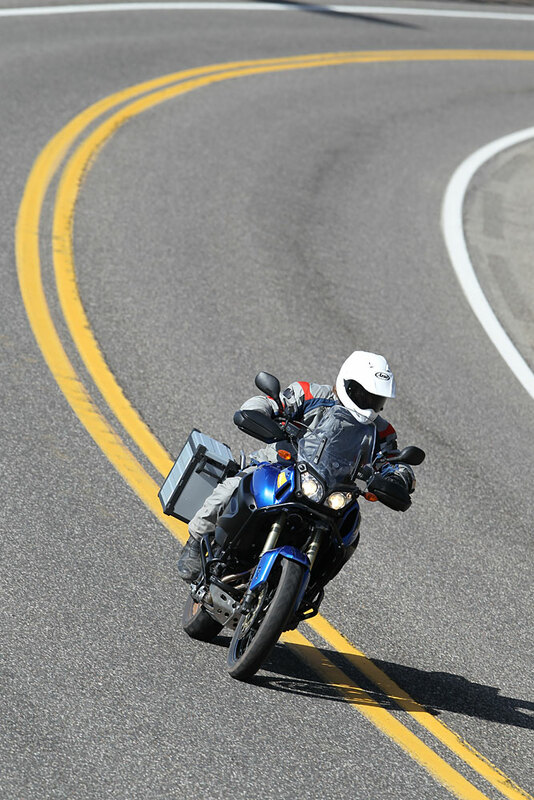 Arriving at the small airport outside of Prescott, Arizona, on a clear, cloudless day recently, I was greeted by a line of brand new Yamaha Super Tenere motorcycles and an assortment of the American motorcycle press heading to the press brief. Joining them for the presentation, which brought us up to speed on the technical aspects of this exciting new motorcycle for Yamaha, we then ate lunch, changed into our riding gear and hit the road for Sedona. Rolling along in the early afternoon sun, with warm air and wide horizons around me, I turned off the evaluation software in my brain and just rode. With a full day to analyze the bike to come, I just settled in to enjoy the ride. It was short and sweet, but it did involve a nice section of off road riding as the sun was sinking low toward the dusty horizon. Arriving at our hotel I was excited for the day ahead of us. The Tenere is a bike that has been around in Europe in one form or other for nearly 30 years, starting life as a 600cc single in 1983. As a penniless bum in those days riding an old XT500, it was a machine I lusted after for many years. At that time most of my world travels were done with a back pack and my thumb out, so I would often stand outside my local Yamaha dealer’s window at night when home, dreaming of riding one around the world someday. The bike evolved over the years and by 1989 had grown into the XTZ750, a twin cylinder machine that would go on to win six Paris/Dakar races. By then I had graduated to old, used bikes with old bags strapped on with bungee cords. I’ve ridden from Florida to Alaska as well as around Australia, but home in the UK in the summer of ’89, it was like Déjà vu outside the same motorcycle shop. Now, the bike that has been ridden and raced all over the world for more than a decade has grown up and come to America as the Super Tenere. It has a much bigger engine, displacing 1199cc, but the core of the machine remains the same, a comfortable, and practical, on/off road, adventure traveling machine that can take you anywhere you want in the world, on just about any kind of road. It was actually released in Europe for 2010 and won’t be available in America until May 2011 as a 2012 model, but judging by the excitement generated in the media, its arrival here is long overdue. 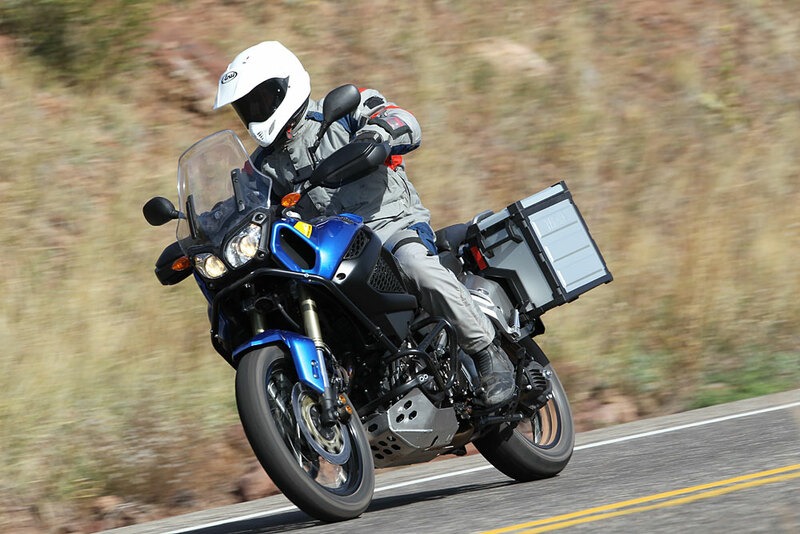 To purchase a new Super Tenere, Yamaha is taking $500 deposits until March of next year. The sooner you get on the list, the earlier you will have your bike, and Yamaha will only bring in limited numbers, so it could be a case of he who hesitates is lost here if you delay. Large dual-purpose motorcycle sales only make up about six percent of all bikes sold in America. But over the last ten years this segment of the market has grown rapidly, and it’s actually the area least affected by the current economy. With so many motorcycles evolving into ever narrowing niches, the Super Tenere appears to have a lot more to offer. As the type of motorcycle that can serve a wide variety of different functions, from long distance touring to commuting, world traveling to weekend off road fun, the only question is does it live up to the hype? Waking up to a perfect morning in Sedona, we saddled up early and rode into the surrounding mountains. Pulling strongly and smoothly as we climbed, the biggest first impression is from the all-new 1199cc twin motor, which is so incredibly smooth. 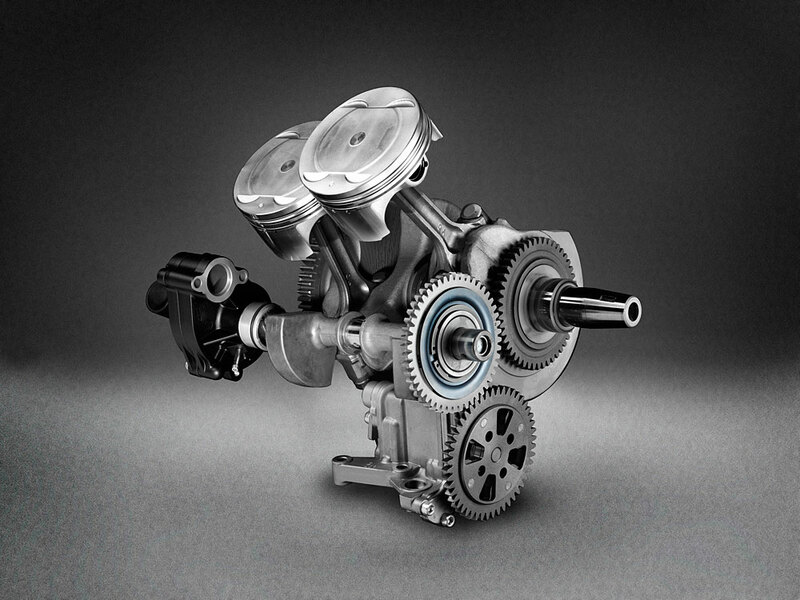 Featuring a unique 270 degree crank rotation, that allows both the 98 mm pistons to fire very closely together, the characteristics of the engine are more like a big single cylinder than a conventional twin, although there is none of the accompanying vibration thanks to a two-axis primary balancer. This sits in front of the engine and also drives the water pump. The water-cooled engine is very compact thanks to a dry sump, which allows the bike to use a narrow chassis, the radiator is mounted sideways to take advantage of this. The power plant produces around 108 horsepower, spread nicely across the range, with plenty of low down pull and a good strong top end. 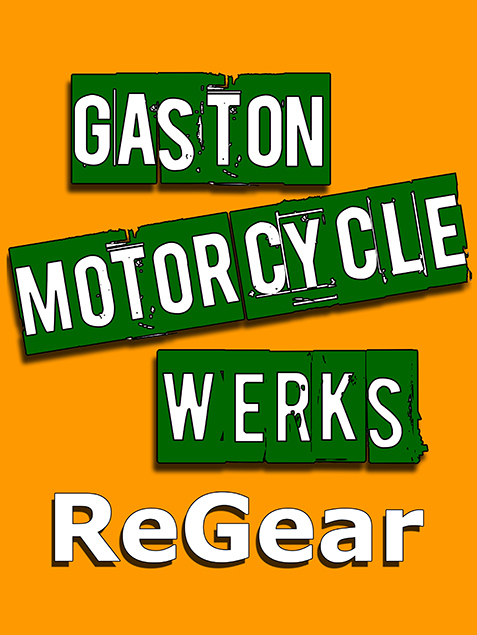 Lightweight magnesium cylinder heads house twin spark plugs, four-valves per cylinder and double overhead camshafts. A downdraft fuel injection system uses two 46mm throttle bodies with 12-hole injectors controlled by Yamaha’s YCC-T fly-by-wire system, which we first saw on the R6 sport bike back in ‘06. It’s hard to find fault these days with modern fueling systems, and the Super Tenere’s is no different. Providing predictable power delivery in every situation from picking our way over rocks and gravel in first gear, to running up to triple digit speeds on open sections of highway in sixth… It’s flawless. There is also a two position power mode setting similar to the system found on pure sport bikes these days, and this gives you the option of the “T” mode for touring and “S” mode for optimum performance. As you would expect, the “T” mode gives a more muted ride, and will undoubtedly be useful in rainy or exceptionally slippery conditions. It can also be adjusted between these two modes on the fly if you need to, which is a nice feature. As we ride into an ever more sophisticated world, it’s no surprise to learn the new Super Tenere comes with traction control. There are three choices here, with a button on the side of the gauges being depressed to turn the system off, or the choice of position one or two if you don’t disable it. In the least invasive setting, the rear tire will spin briefly before an amber light flashes on the dashboard, the traction control kicks in, and forward progress returns. In “TC2” you can let the wheel spin more to control the back end before it stops the spinning. I was actually very surprised how much grip the Bridgestone Battle Wing tires gave before the rear tire would break loose, and for the dirt portions I preferred to turn the system off. The tubeless tires are a good street/dirt mix and come wrapped around spoke wheels. The front tire is a 19-110/80, the rear a 17-150/70, and the bike will come with these Bridgestone Battle wings or Metzeler Tourance EXPs. About the only thing I wasn’t so positive about were the anti-lock brakes, not that they don’t work well, but because officially there is no provision to turn them off. Having this ABS activated full time is not a problem during street riding, but in the dirt I prefer to be able to lock the rear if I want, especially on a heavier bike as the Tenere. It works extremely well on the road though, with minimum pulsing when it activates, and no sense of the bike freewheeling before it continues with the braking process. This braking system itself is very good, with a pair of mono block four piston calipers working with 310mm floating wave rotors up front. 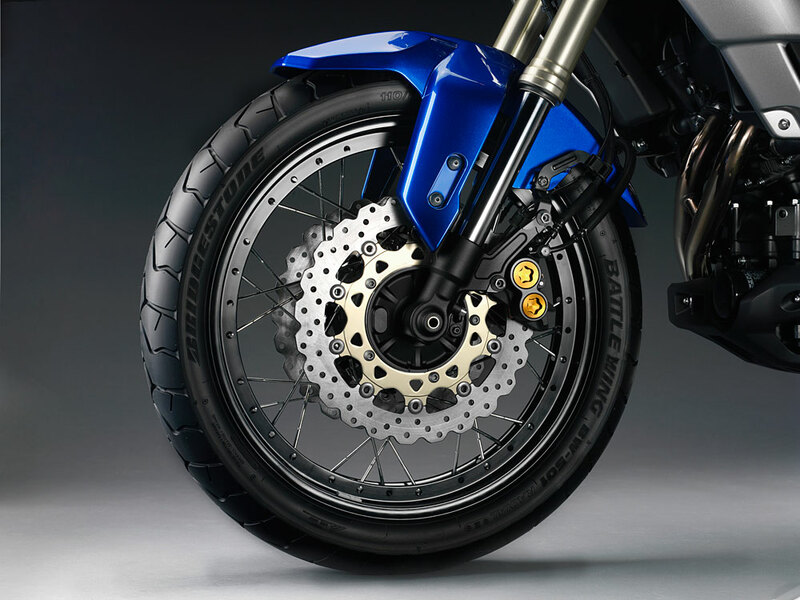 There is a single piston caliper squeezing a 298mm disc in the rear, and the Yamaha uses a linked system that uses the front and rear together. This unified system is highly sophisticated and uses a pump under the seat that is operated when you use the front brake. Depending on how much weight you have on the bike, it will add the correct amount of rear brake pressure to settle the chassis. I liked the feel at the lever both on the road and in the dirt, and the linked brake certainly eliminates some of the fork dive under heavier braking on the street, a situation that can be a problem on a softly sprung machine with long travel suspension. The inverted 43mm fork is fully adjustable for spring pre load, as well as rebound and compression damping. With a full 7.5 inches of travel, it is more off road focused, but this isn’t a problem as it makes for a more compliant ride on the street. The rear shock has the same amount of travel and a hydraulic pre load adjuster that doesn’t require tools. It has no provision for compression damping, but does allow you to adjust the rebound settings for more control. 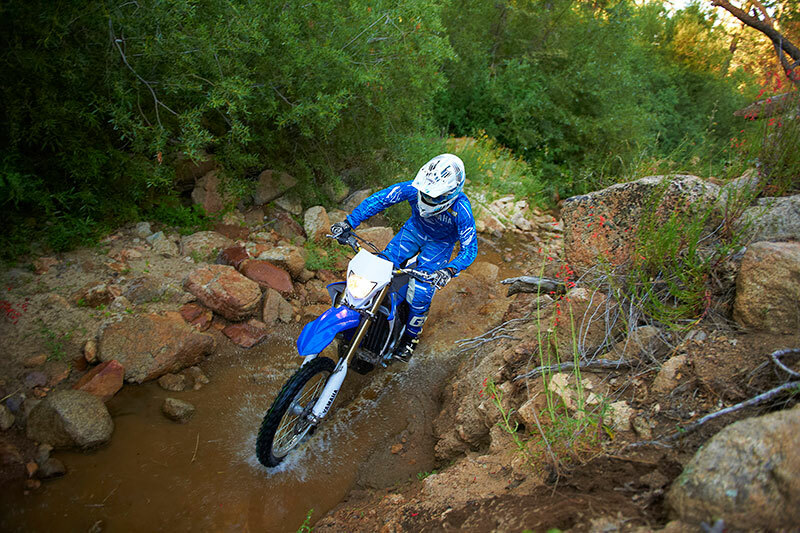 During our full test day, we rode through some fairly challenging dirt sections, and the suspension soaked up most of the bigger bumps as long as we kept the speeds on the sensible side. For more serious stuff or higher speeds, the suspension is severely challenged. The Yamaha tips the scales at 575 pounds with a full 6.1 gallons of fuel, and that’s a lot of weight to be throwing around in the dirt. 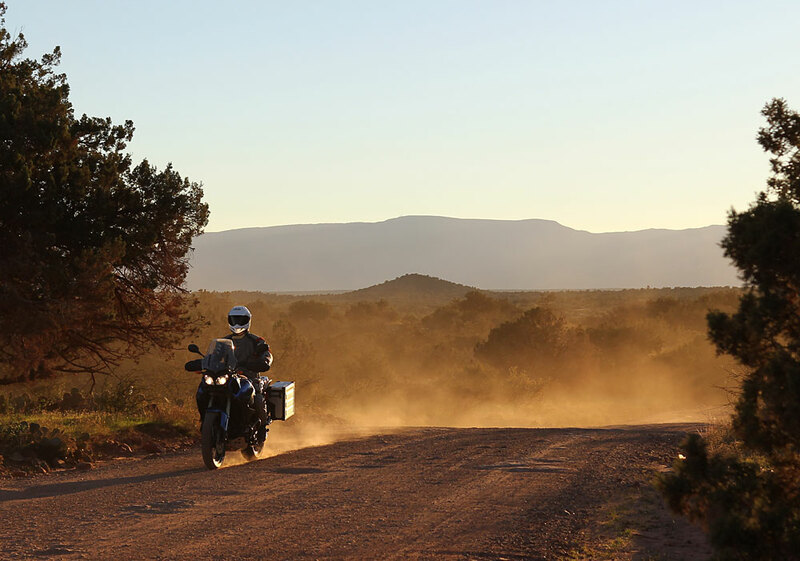 Rolling out onto a section of graded dirt road that ran through a peaceful, picturesque Coconino National Forest, I stopped thinking about the technical aspects of the Super Tenere and started absorbing the moment. With the majority of my group running a faster pace ahead, I found myself riding with Yamaha’s Kevin Foley in a more relaxed fashion. With the big twin purring effortlessly beneath me, and shafts of golden light bursting through the trees as we rode, it was the perfect application for the big Tenere. Floating effortlessly over any bumps we encountered, I stood up and gripped the tank with my knees, let the bike go a little loose through the corners and tried to keep the massive grin on my face inside my helmet. All the bigger, lighter, faster rhetoric had evaporated into the clear, crisp air as we engaged in the act of motorcycling. Exploring an exciting new landscape in the saddle of a comfortable, competent machine with a good friend by my side, there are few finer experiences to be savored on two wheels. We had ridden here on a mixture of tarmac, rocks, gravel, and dirt, and the Super Tenere had handled it all with aplomb. In fact, I felt like loading up my tent, sleeping bag, a couple of weeks of gear, and not stopping as the smell of pine trees permeated the air. Yamaha has created a bike to get out and ride, and one that is going to be equally at home on fire trails or asphalt, whether it’s for a day, a month or a year. Back on the tarmac I recognized the landscape, having ridden here a couple of times over the years, and Kevin and I engaged in a spirited ride on the deserted highway. The adjustable windshield deflects a good portion of the high-speed breeze, and the riding position is all day comfortable. The well-padded seat is adjustable, with the tallest position putting you a full 34.3 inches from terra firma. A low seat option is available for $240 that takes this down to 31.9 inches for those who are vertically challenged. The saddle is fairly narrow, so even on the highest setting I found the bike easy to maneuver and confidence inspiring while stopping and posing the bike for pictures on the rocky mountain roads. The cockpit is clean and tidy, with an attractive, easy to read instrument console. An analogue tachometer sits to the left of a digital speedometer with all the warning and information lights to the far left of the console. 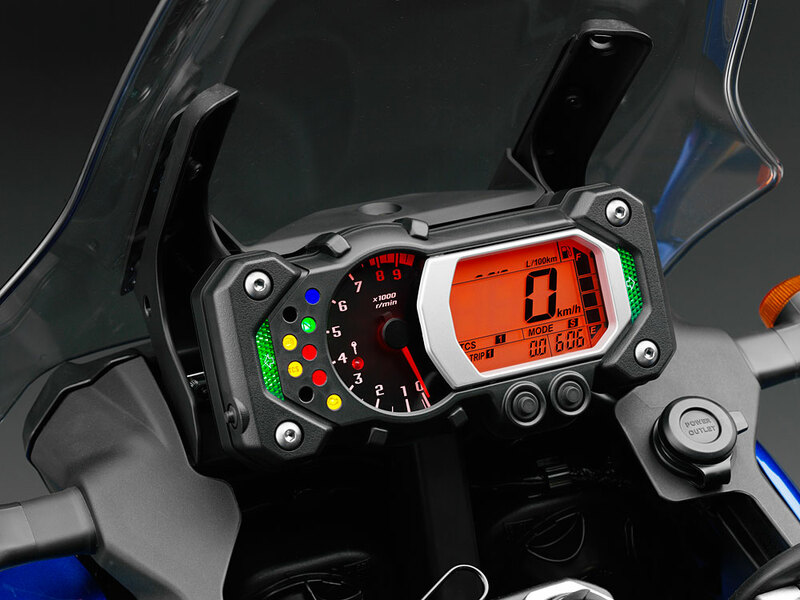 The digital display informs you which traction control setting the bike is in, as well as which power mode. There is also a power outlet just below it for any electrical gear you might want to plug in. Switchgear is elegantly simple, mirrors work just fine, and there is a four-way adjustable brake lever. Writing a review about the Tenere without making some comparisons to the BMW GS1200 is difficult. Retailing at $13,900 compared to the $17,835 you would need to spend for a BMW with ABS, spoke wheels and traction control, the Yamaha is certainly an attractive proposition. I don’t think it’s as competent as the BMW when the going gets really rough off road, but in every other department it holds its own. BMW has done an awesome job creating a lifestyle around their GS models, and Yamaha doesn’t have this on their side yet. But with solid luggage, heated grips, engine guards, skid plates and headlight guards available, the Super Tenere already has all you need to embark on your next round the world adventure. Rolling back through Sedona, after a long and varied day in the saddle, I didn’t want the ride to end for so many reasons. The Super Tenere had taken me back to why I became a motorcyclist; the friends, the camaraderie and thrill of experiencing a new landscape from the saddle. It had seduced me into lusting for the open road and instilled me with a desire to find places to explore where the tarmac ends (I’m working on a trip to Labrador as I type). It just works so well for such a wide variety of applications and does so without the ego boast of being better, lighter or faster than another brand. Sure people will want to compare it to the BMW as did I, but in my mind the Super Tenere is no competition at all. It’s just a welcome addition to the segment of the motorcycle market that’s got it right, and it definitely lives up to the hype.